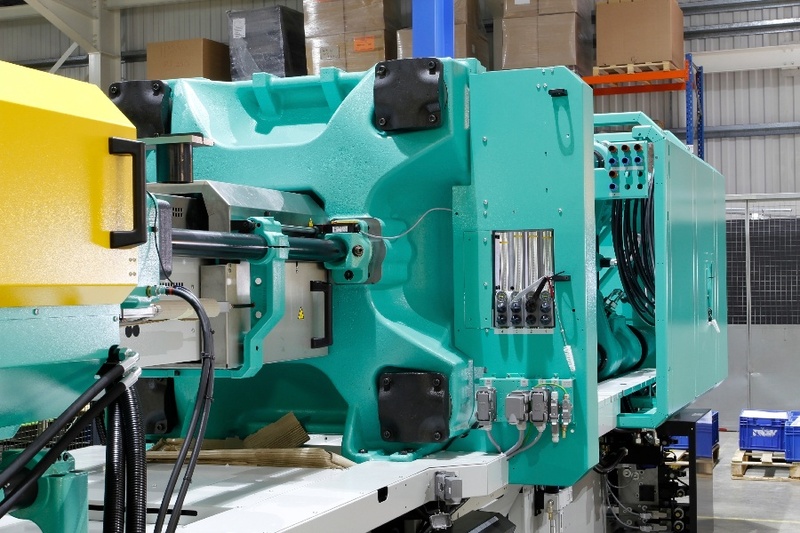 A lot is at stake when you create a new injection mold. If you get the design just right, you will have a mold that cycles quickly, increases productivity, lasts the test of time, and, because it does all of these things, improves your bottom line. On the other hand, if your design is somehow imperfect, your failure rate will go up, productivity will go down, and a cascading set of production related issues will unfold. 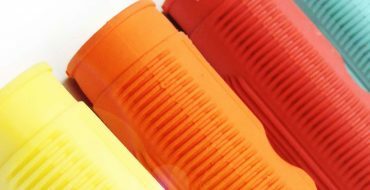 Consulting experts in the field of injection molding at different stages of the design, production, and post-production process can help reduce the amount of possible plastic injection molding issues that can, and often will, arise. It’s important for the customer, the molder and toolmaker to be on the same page before beginning the project. The key to this relationship is that all parties have a shared vision, understand the project needs, and keep in mind the final goals and end product. Working with a partner who can build the tool and perform the molding will reduce the chances of information loss, ensure consistency in planning and outcome – translating into both a cost savings and a longer tool life. 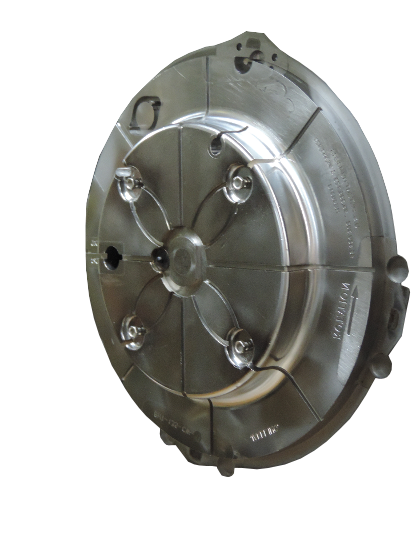 Quality, precision molds are obviously an important factor in the final success of the project. While the cost of the mold tool may vary, it is vital to the project that the cost of the mold doesn’t drive the overall process. This goes both ways. A less expensive injection mold does not necessarily mean an unfavorable outcome. It is important to think about the life of the product and the length of the product run when pricing your injection mold. For example, if the product is part of a market trend and you predict it will run for a short period of time, a less expensive mold tool may make sense. If the product will be in need for many years, you may want to invest more in your mold build, this can prevent down time and extensive mold maintenance. During the molding process, a number of frustrating problems and defects can arise. Flash can appear on your product. This typically results from molds being poorly built or inaccurately cut. Cleaning or repairing mold seal-offs will often fix this issue. It is also possible that flash is a result of excessive pressure during the injection phase. In that case, reducing injection pressure will help. Too little pressure, however, may result in an incomplete part. Last, but not least, be certain to have adequate clamp pressure so it is tight at the parting line. 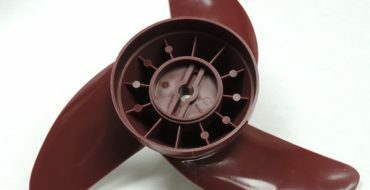 Flow lines are another common issue when molding plastic. They often are a result of the injector functioning at too fast of a speed or incorrect temperature in both the injector and the mold. Too little gate mold venting may also lead to flow lines. Accordingly, the best course to take is to try decreasing injection speed, modifying temperatures, and adjusting cavity venting. 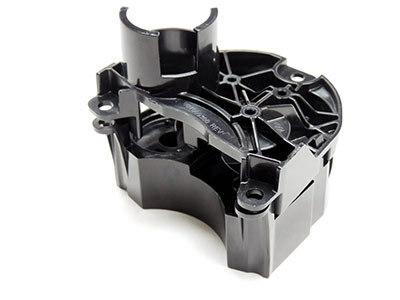 Injection molds inevitably become contaminated with oil, rust, grease, material gassing, and carbon over time. When they aren’t cleaned properly, they produce inferior and wasted products. They become challenging to run and maintain. Soon they’ll need costly repairs, and production is at a stand still. This means that cleaning injection molds isn’t just a matter of housekeeping — it is an essential business practice and responsibility that will help reduce costs over the long run. 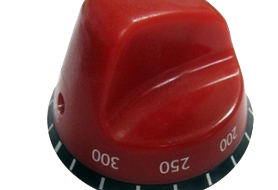 It is extremely important that your molder has the capability to deal with design, quick repairs and engineering changes in-house. K & B Molded Products has extensive experience in everything from engineering consultation, to mold creation, molding, repairs, and even after-market value-added-services. If you’re getting started on a project, check out our helpful eBook titled Preparing Your Design for Plastic Injection Molding.